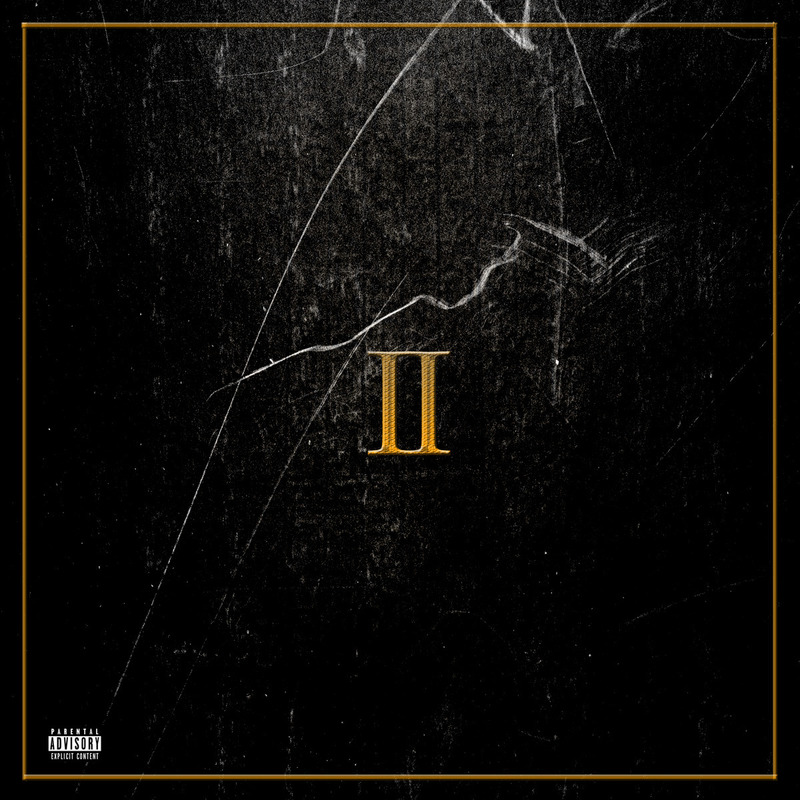 Though it's only been a few months since he dropped The Patriarch, Deniro Farrar proves himself to be an unstoppable force as he drops The Patriarch II mixtape this morning. Though the last contribution was free, this one goes for the low price of $1, and it features production from KIRA, Ryan Hemsworth, and Ryan Alexy, making this the only mixtape we've ever seen to have two Ryans on it. It's a heavy listen, with some tough emotional songs, as Farrar has been outspoken about his brother's incarceration. You can stream the whole thing below and pick it up at this link.